On Monday, August 21, the United States will experience its first total solar eclipse since 1979. This rare cosmological phenomenon occurs when the moon blocks the sun’s light from reaching the Earth, casting a shadow on the Earth’s surface. There are three types of solar eclipses: partial, annular, and total. A partial eclipse occurs when the moon only partially covers the disk of the sun. 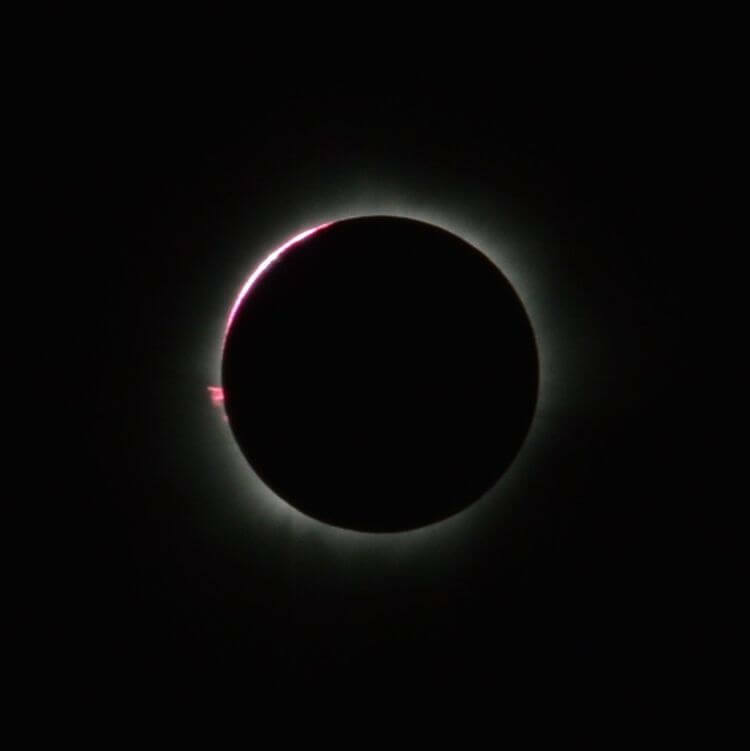 An annular eclipse when the moon appears smaller than the sun as it passes through the sun’s disk, leaving a bright ring of sunlight, or annulus, around the moon’s shadow. Only in a total lunar eclipse does the moon entirely block the sun’s light from reaching the earth. While a total solar eclipse last touched the United States in 1979, it has been nearly a century since a solar eclipse has crossed the entire country. 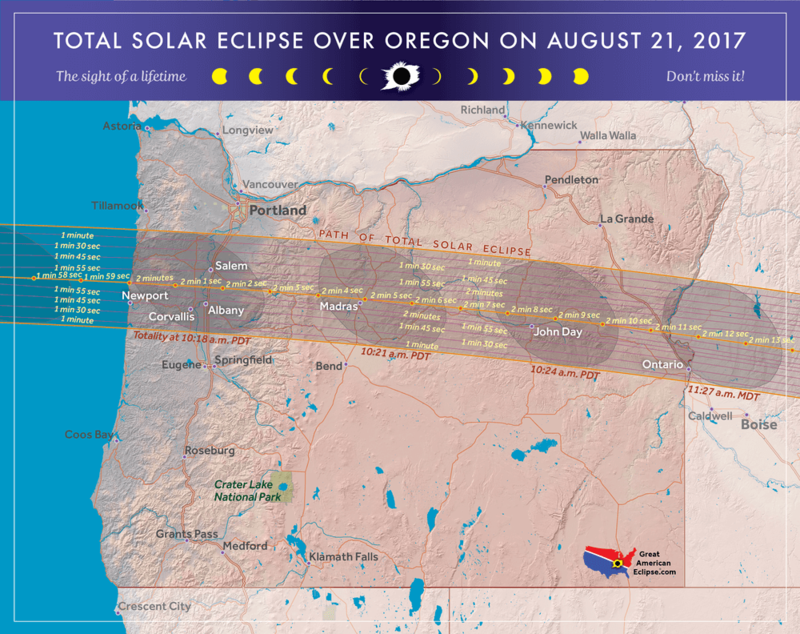 Oregonians are lucky to be the first to fall directly in the path of this solar eclipse, with the moon’s shadow, or penumbra, moving in a southeast arc across the state. The penumbra will pass through Salem, Madras, John Day, and a number of other cities in Oregon. Oregon’s ideal eclipse-viewing conditions are drawing visitors by the scores. With an estimated one million additional people set to enter the state, the Oregon Liquor and Control Commission is expecting record high demand for both cannabis and alcohol. It’s no surprise that cannabis consumers are particularly excited for this cosmological occurrence. 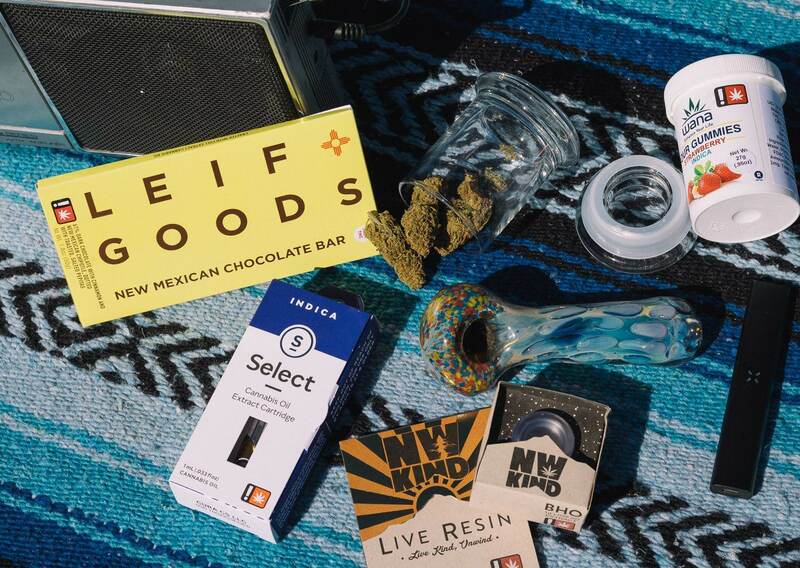 As eclipse-chaser and author Clint Werner notes, cannabis can encourage us to shift our thoughts “from the commonplace to the metaphysical”, encouraging consumers to think on the larger, universal questions raised by witnessing a total eclipse. So as you prepare to make the most of this rare moment in our cosmological history, don’t forget to stop by Substance to stock up! 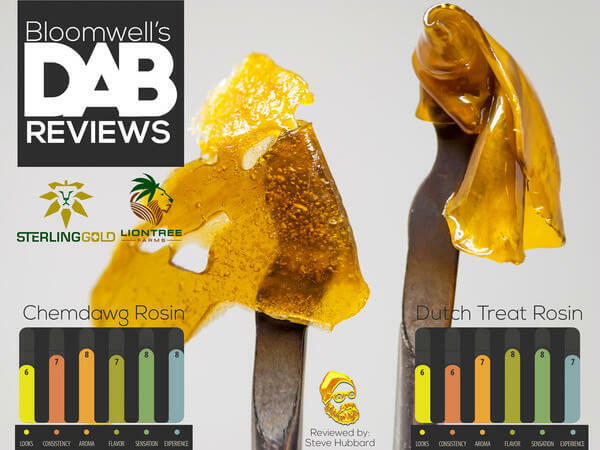 With the deepest stock levels and greatest variety of edibles, flower, and concentrates in town, we are ready to serve all your cannabis-related needs. Stop by one of our multiple locations and pick up a pair of specialized sunglasses for safe eclipse-viewing with any purchase. For travelers, our local staff are happy to share their favorite spots to eat, drink, and play during your time in Central Oregon. Whether visiting or here to stay, we hope to help you enjoy this monumental occasion to the fullest.